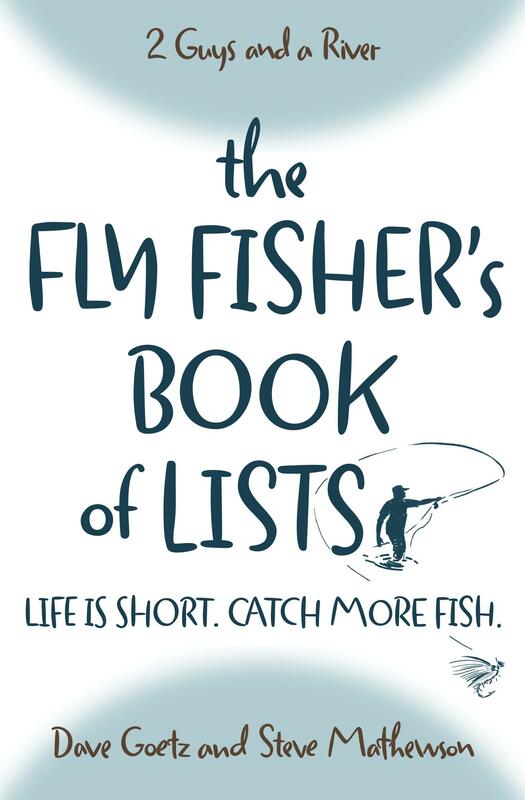 Which laws of fly fishing physics do you violate most often? Which laws did we miss? Please post your comments below. I have a very basic question: In your podcast, you mention that the rod should end up parallel to the water so that the line can easily shoot out of the guides, but at the same time I’ve been told to stop my forward cast higher so that the line rolls out in a tight loop. These two pieces of advice seem to be at odds with each other. Would you mind explaining your casting mechanics in more detail to reconcile stopping your forward cast abruptly enough to get a tight loop with getting your rod parallel to the water? I bet this is obvious to everyone, but me. Huge fan of your podcasts, thanks for your work. Great question, Bob! I only use the “rod parallel to the water” technique when I’m really intent on distance. Even then, I will pull up my rod tip up near the end of cast. That enables a bit tighter loop. But on shorter casts, there’s no need to bring my rod down so that it’s parallel to the water. In these cases, I do precisely what you’ve been told. I stop my forward cast higher to get the tight loop. I also find that this enables a softer landing in the water. Thanks for your kind words about the podcasts! Thanks for the answer. I guess my question makes it clear I’m an Eastern fly fisher were casting any more than 20 feet is just showing off!